We are the proud sponsors of America's Veteran Dogs. A program designed to unite veterans with therapy animals. 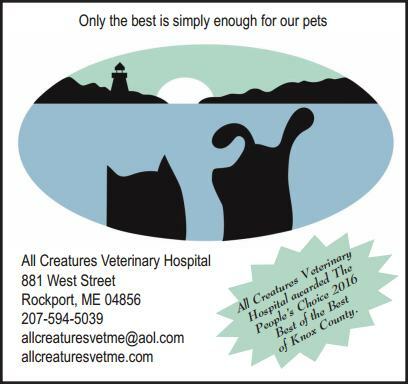 All Creatures Veterinary Hospital has been awarded The People's Choice 2016 Best of the Best of Knox County!